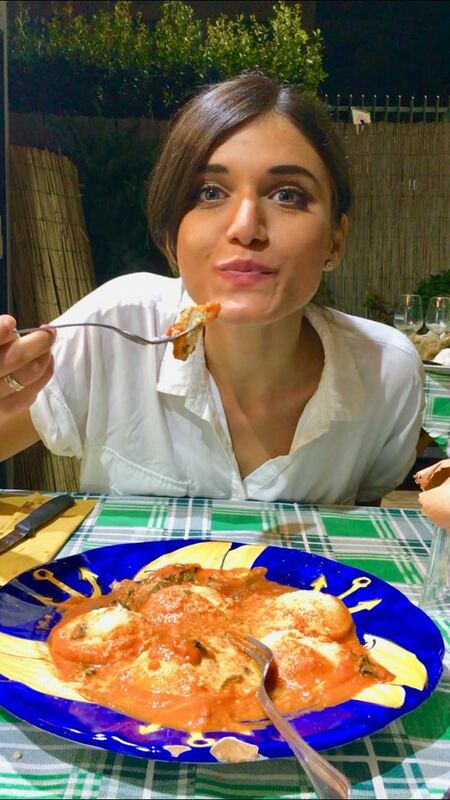 Do not count on statistics neither on an exact rule, but be sure that food in Sorrento is a serious matter and whether you are the type who likes to watch its diet or not, get ready to loosen your belt a few holes! In Sorrento and all along the Amalfi Coast you eat a lot and you eat truly well. 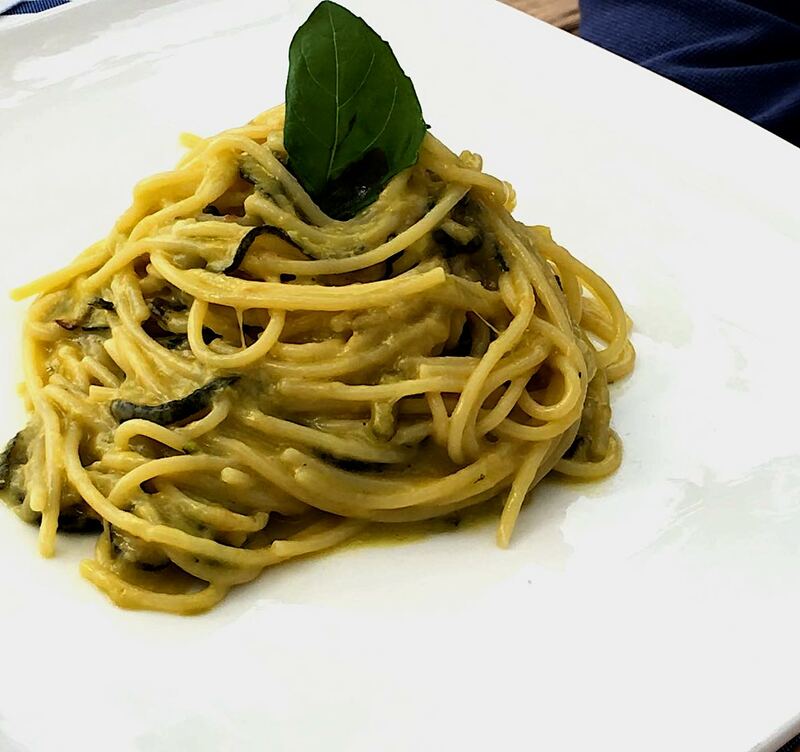 The root of cooking tradition in Sorrento and neighboring towns has deep and ancient roots and each family treasure its own secret recipe passed down from one generation to the other. From home made pasta to cakes, passing from frying and appetizer. Some products can be found throughout the year (mozzarella cheese, dried tomatoes, pasta of course) but some others only in specific season (local vegetables): seasonal produce in my area varies by growing conditions and weather. If you come in June or January, in summer or winter, there is at least five dishes that you should not miss tasting, during your holiday in Sorrento!!!! When you prepare them the sight of a single raviolo does reminds you the shape of the island of Capri on a calm clear morning! When you eat them its taste is as delicious as the island is beautiful. Ravioli are made of few simple ingredients: flour, hot water, olive oil and a pinch of salt. Mixed togheter then rolled into thin strips on top of which spoonfulls of a mix of grated caciotta di Sorrento ( ideally of the day before), eggs, parmesan and marjoram are placed well separated the one from the other and then covered with another strip of dough and finally cutted with a pastrycutter. Round one a bit like the shape of the island of Capri remember! Ravioli alla caprese are served with a simple sauce of fresh tomatoes and topped with basil and parmesan. Mozzarella, ricotta, eggs, basil and loads of parmesan mixed and wraped in sheets of home made pasta and served with a fresh tomato sauce after being passed in the hot oven for 20m to allow the ingredIents to melt and mix. 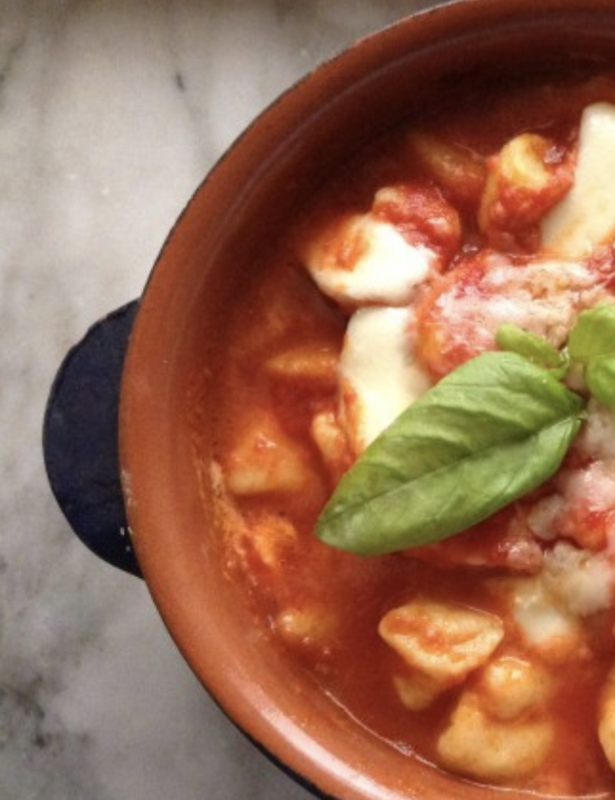 Perfect as Sunday meal, gnocchi alla Sorrentina is as simple in the preparation as good in the taste. Just a few ingredients: boiled and mashed potatoes, flour, water or egg, a pinch of salt. 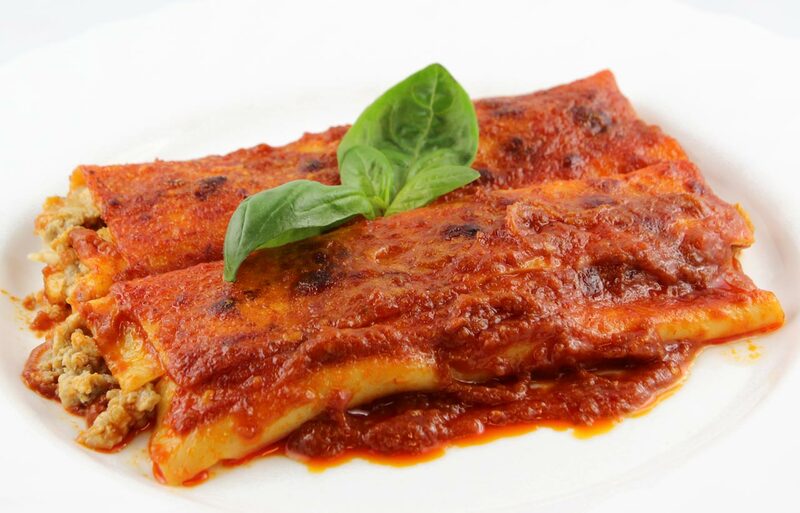 They are served with a condiment of tomato sauce, fiordilatte or treccia, basil and sprinkled with parmesan. Once all the ingredients have been assembled in an earthenware pan, they are cooked in oven for 15m on grill until the cheese has melted and you cannot resist the parfume anymore! Courgettes, basil, black pepper and a mix of differente types of cheese that varies to the taste and fantasy of the chef that prepares it. The real recipe is a true secret and try to reproduce it the exact way it is served in Nerano ( a tiny and beautiful Borgo) is almost impossible! Its creamy but at the same time consistent with the basil as a reminder of a ripe summer morning. Spaghetti is the perfect mach to this amazing dish. Al dente obviously!